How have you been doing in your music career this past week? What have you been doing to move your career forward? I would love to hear your thoughts. Leave a comment below. 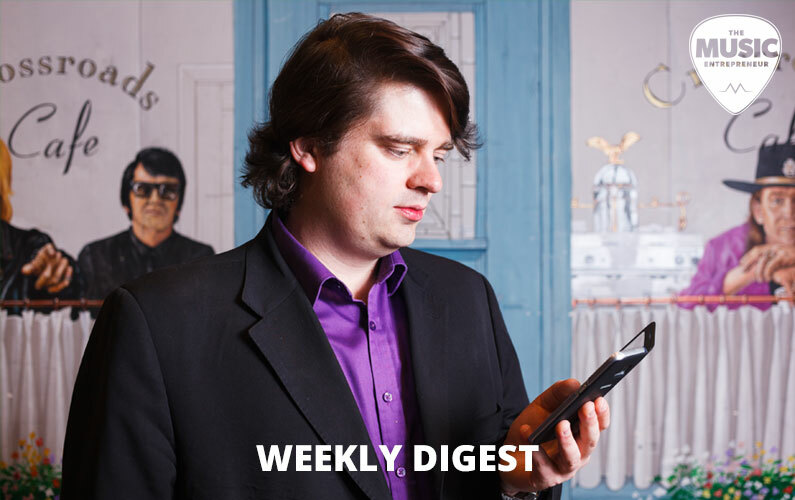 Let’s get into this week’s weekly digest. In my book, I pointed you to a variety of different tools and resources you can leverage in your music career. For me, this is a bit of a moving target, because I’m constantly experimenting. 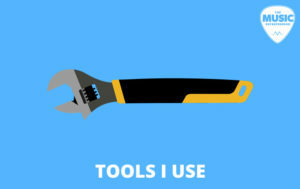 In this post, you will find a list of tools I’m using right now in my business and music career. It’s such a simple thing, and yet there are few people doing this right now. 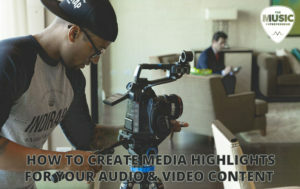 Creating media highlights for your audiovisual content can boost its engagement, and make it better for users. And what’s better for users is almost inevitably better for SEO. It’s time to go to school on media highlights. 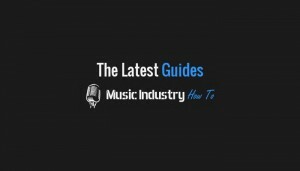 If you’d like to gain access to full-length guides at Music Industry How To, click here. There are many experts sharing their music industry wisdom over there, and I’m also a staff writer with MIHT. Did you know that there are only eight albums in recorded history that have sold 40 million copies or more (including Michael Jackson’s Thriller)? What this means is that there isn’t a single album that has penetrated even one-seventh of the world’s population. Stop trying to appeal to everyone, and find your niche! From beginner to advanced, there are several different ways to play harmonics on the guitar. In this lesson, you will learn four specific methods. If you want more, check our last weekly digest.